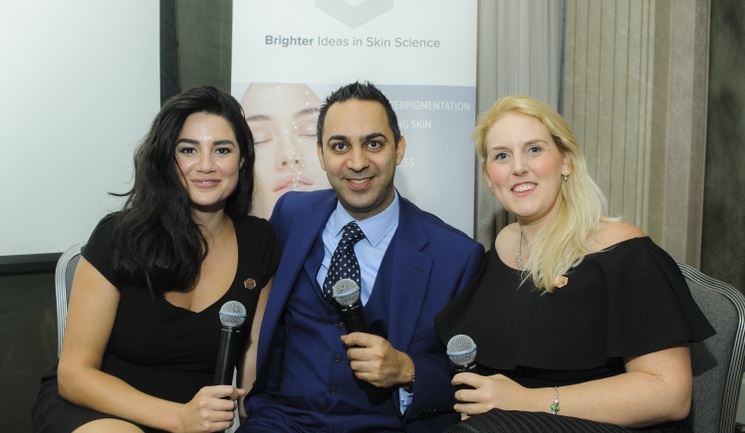 Held in the Mayfair Room at the prestigious Connaught Hotel, the event featured talks from UK brand ambassador Dr Simon Zokaie and head of education at AlumierMD UK, Victoria Hiscock. Attendees also had the opportunity to ask questions to the Canadian brand ambassador, Dr Francine Gerstein, who has been involved in the clinical trials of the products in Canada. During the presentations, Hiscock discussed the wide range of products that the brand offers; from tinted broad spectrum SPFs, to antioxidants and in-clinic peeling products. 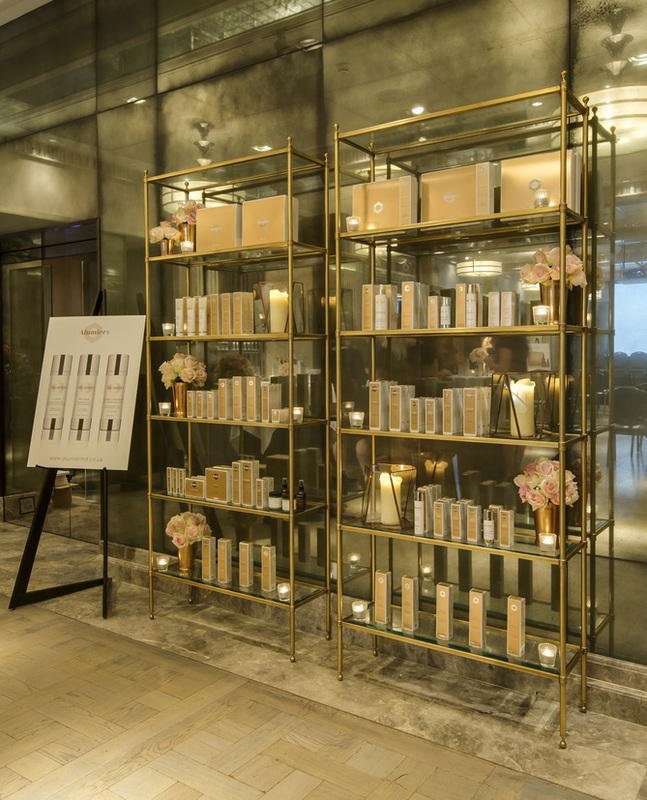 Hiscock explained that all products have been created using medically-proven ingredients and emphasised AlumierMD’s strong focus on developing skincare that offers minimal downtime and less irritation. Dr Zokaie then spoke on why he offers AlumierMD products to his patients, highlighting the combined 100 years’ experience of the developers, the wide range of products available, their ease of use and the fact that they do not contain perfumes. The AlumierMD team also discussed the company’s online purchasing policy, which aims to make it easier for patients to buy online, while also encouraging patient retention. Hiscock explained that the company has invested in a unique ID tracking system, which scans the internet for AlumierMD products to ensure none are being sold through unauthorised sources. She claimed that this will reduce the chance of losing patients to online retailers and ensure that product formulations cannot be changed, which could risk the success of patients’ results. In addition, Hiscock explained that AlumierMD’s e-commerce shop enables practitioners to input a patient’s prescription details, allowing the patient to buy products safely, and links the patient’s account to the clinic’s, ensuring that the practitioner retains the profit from the purchase. The system also restricts bulk buying, allows users to earn reward points and refers browsers to their local aesthetic practitioner for a skin consultation, before allowing them to purchase products online.